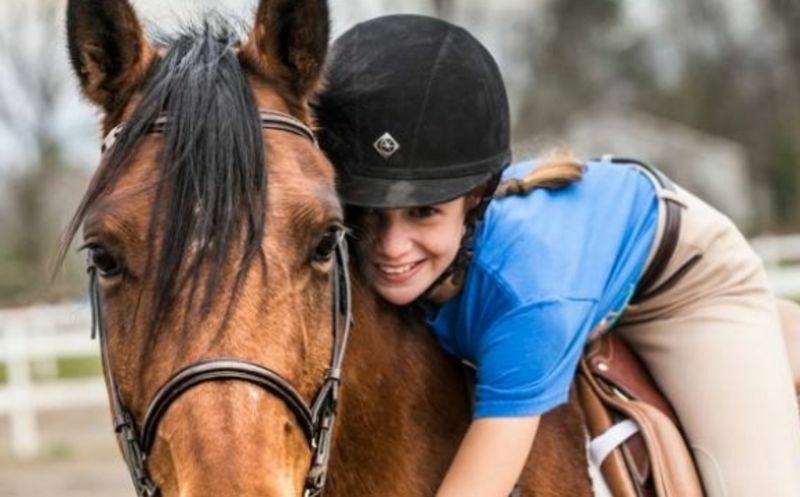 For the past 58 years, our french camp has been giving young horse lovers the opportunity to live their wildest dreams in a safe and friendly environment. The classic horseback riding is our specialty. About 40 well-trained horses permit the experience of riding lessons every day! More over, the camp differentiates itself by offering no less than 30 exciting outdoor activities! The facilities at Ranch Massawippi are in themselves a draw―there is a consistent, well-tended, feel to all the program areas, from the stables, that are spotless, to the wilderness program areas. This is a place where both kids and horses can be happy, which is important, to be sure. The programs are expertly run, and well-staffed. A draw for many families is the immersion in the French language, and campers have no choice but to build their language skills, and they do, often to remarkable levels given their relatively short time at camp. The month-long sessions are of particular interest to teens who wish to improve their French in order to improve academic standing or to study abroad. Academic interests aside, it’s a very strong, well developed camp that offers a unique suite of activities in a traditional camp setting. Hey! I'm Julie the camp director! I hope to meet with you soon at the camp! You will be in a total french environment (most of our counsellors are bilingual) to improve this language! Horses lovers! It's the place to be next summer!